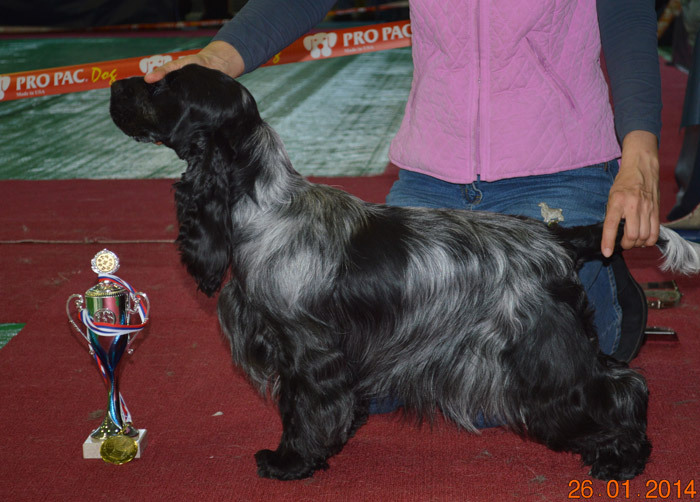 IRISKI"S YATAGHAN OF VICTORY - Best Male! 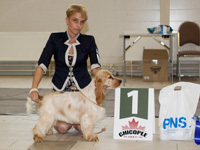 LINDRIDGE LEMON DROP - Best Puppy, BIS Puppy of 8 group! 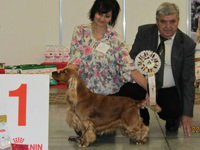 IRISKI"S BEYOND PARADISE - Best Junior Female, Junior Club Winner! 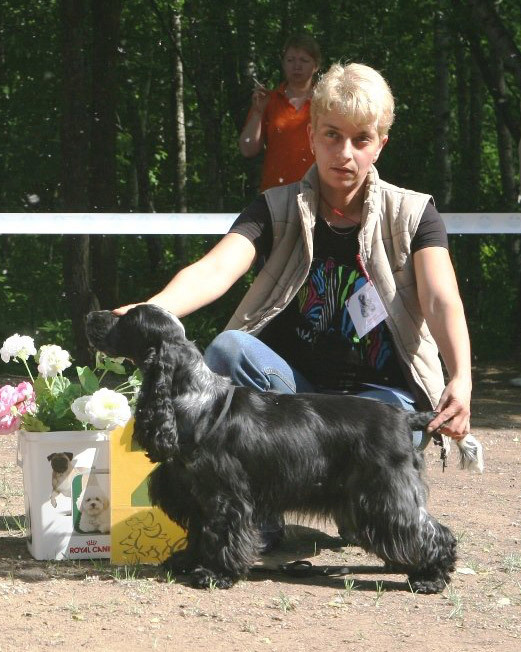 IRISKI"S YANTAR SUN SHARD - Best Rude Male, Club Winner! 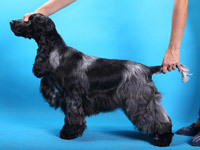 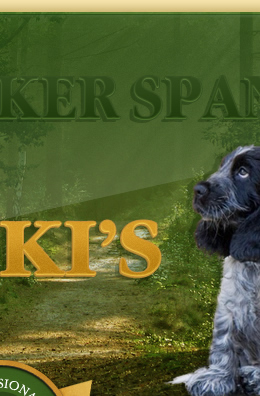 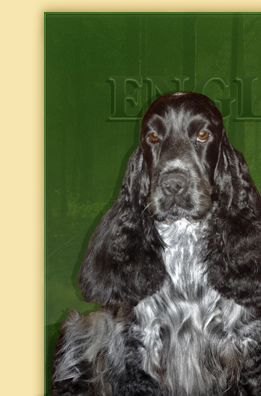 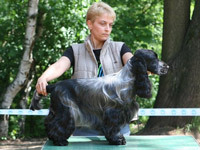 IRISKI"S APRIL - Best Male of Spotted color, Club Winner, Best Male! 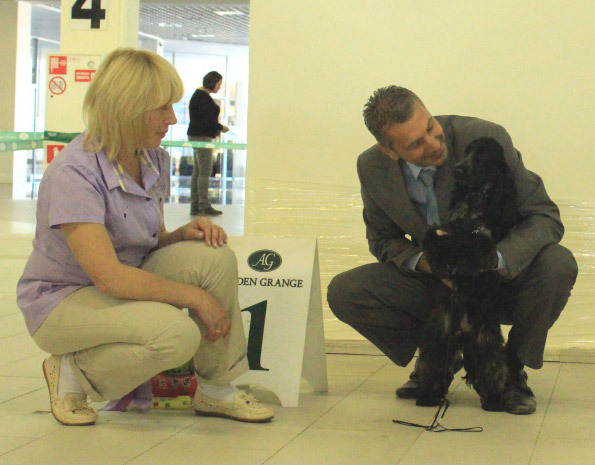 IRISKI"S BLUE MIST - VP, Best Puppy! 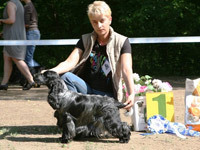 IRISKI"S BLUE MIST - VP, Best Puppy, BIS Puppy - 3 ! 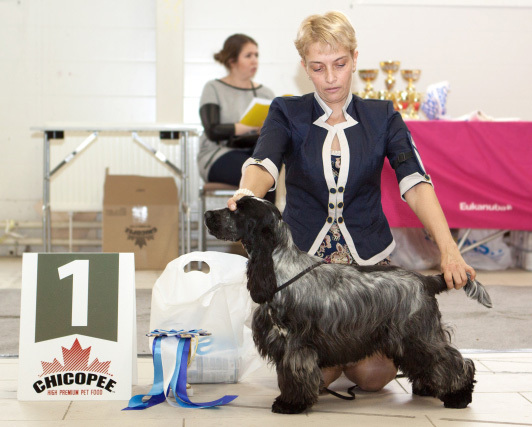 IRISKI'S BEYOND PARADISE - Best Puppy! 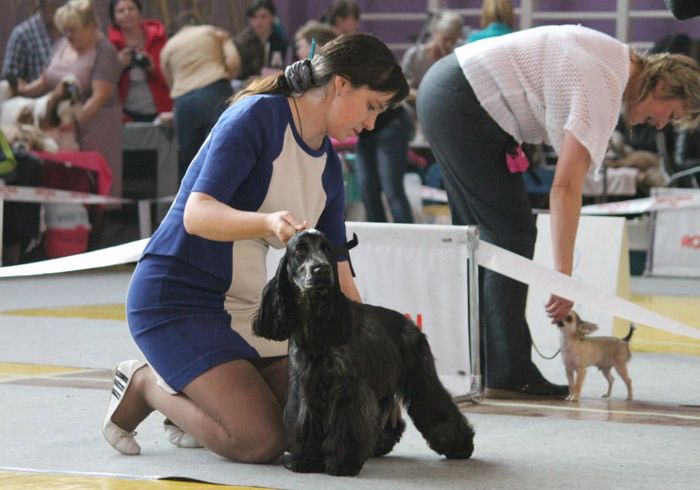 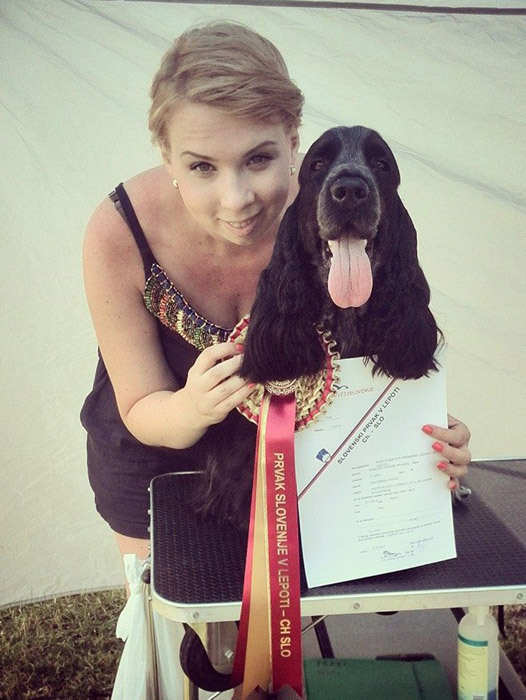 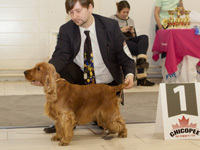 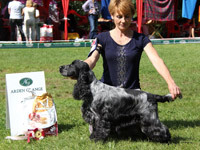 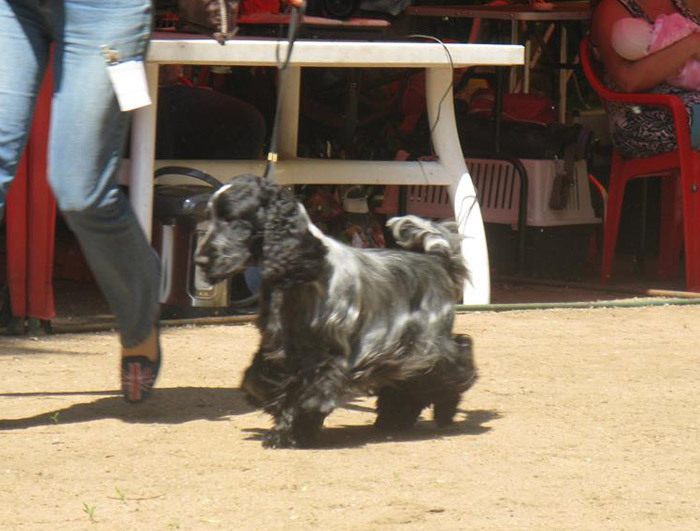 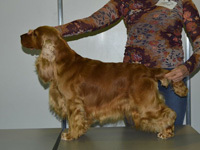 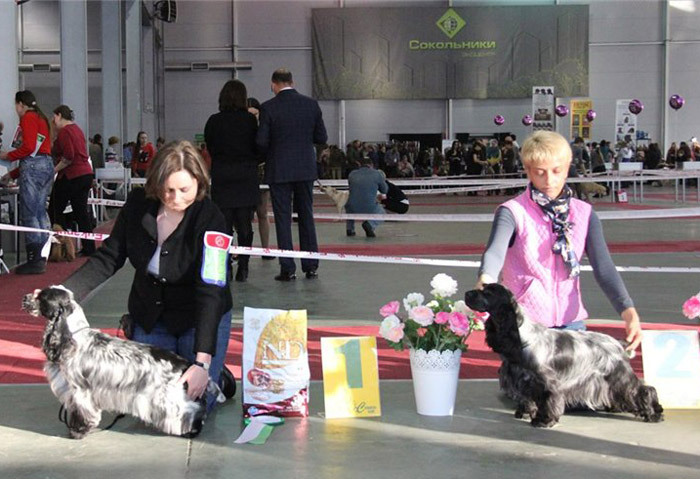 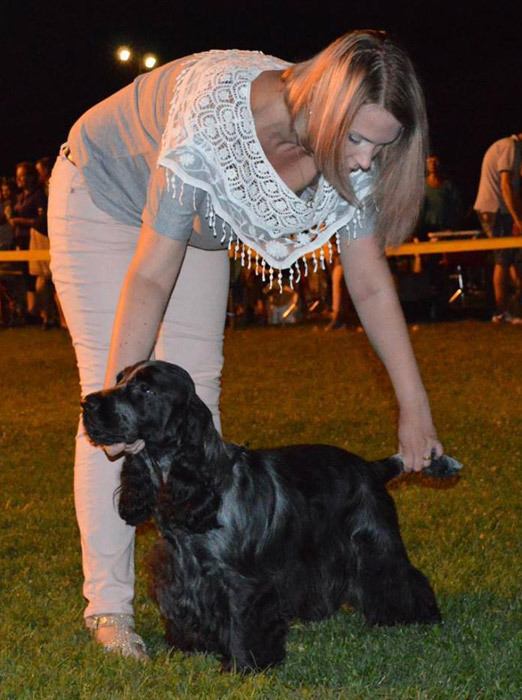 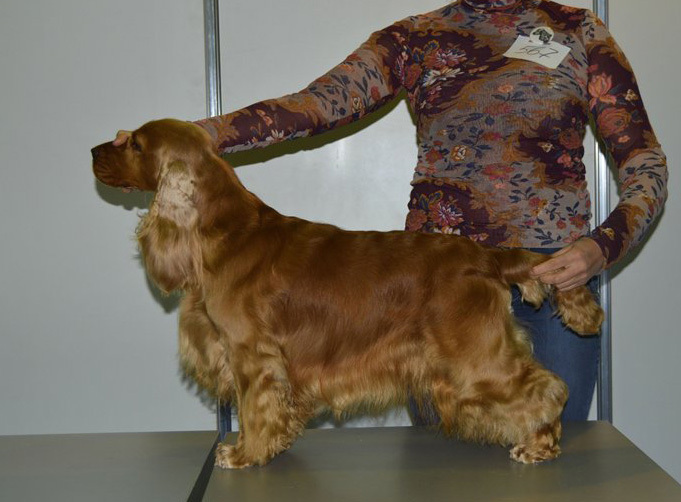 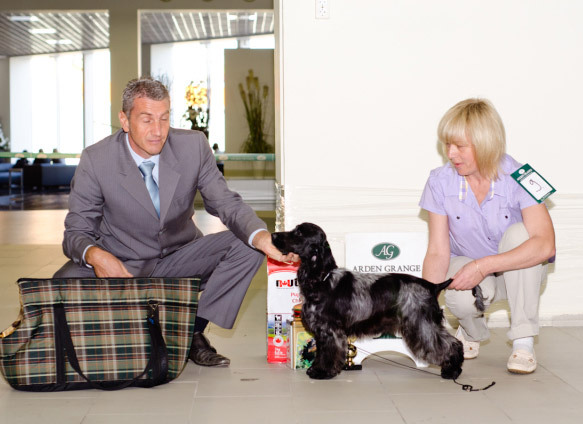 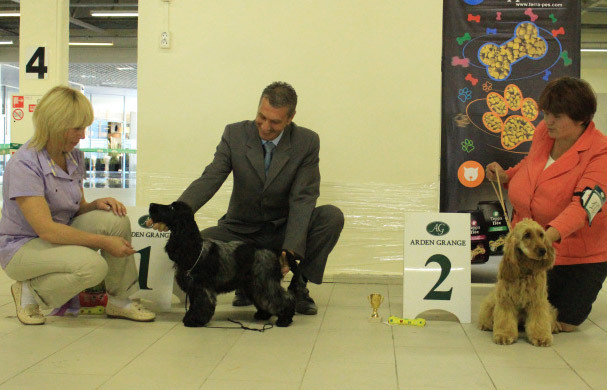 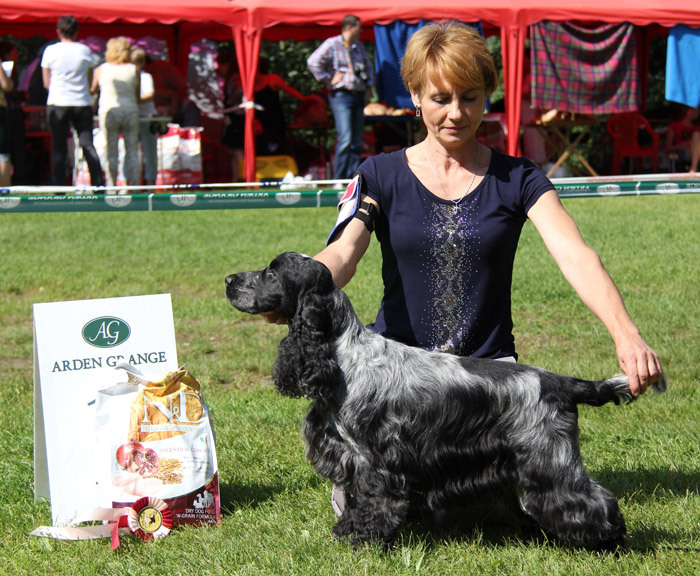 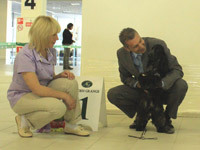 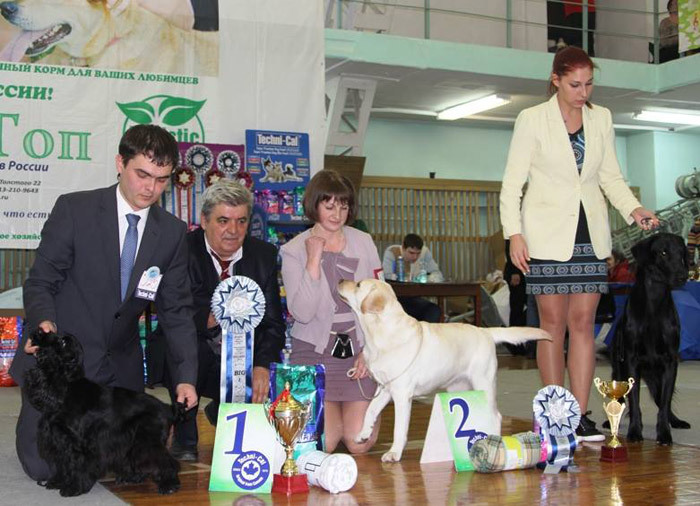 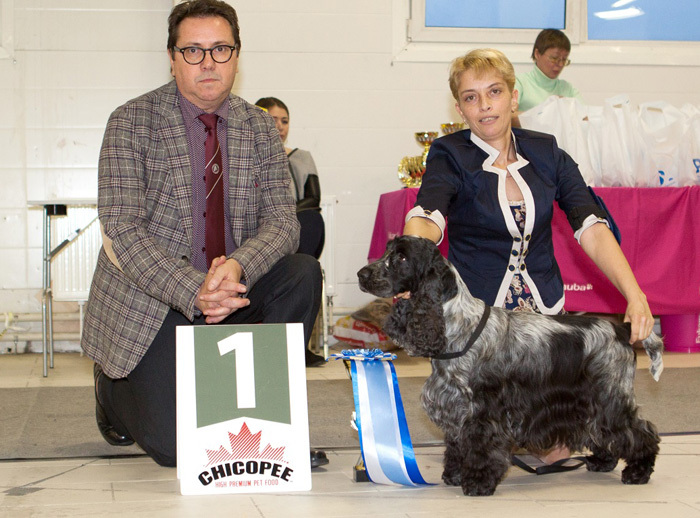 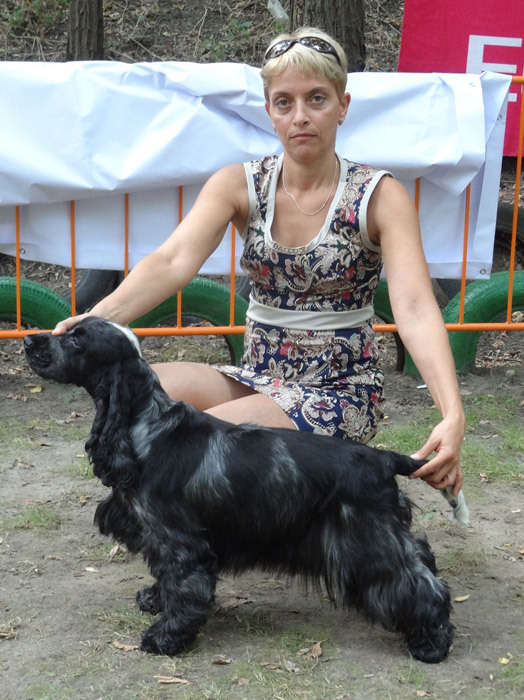 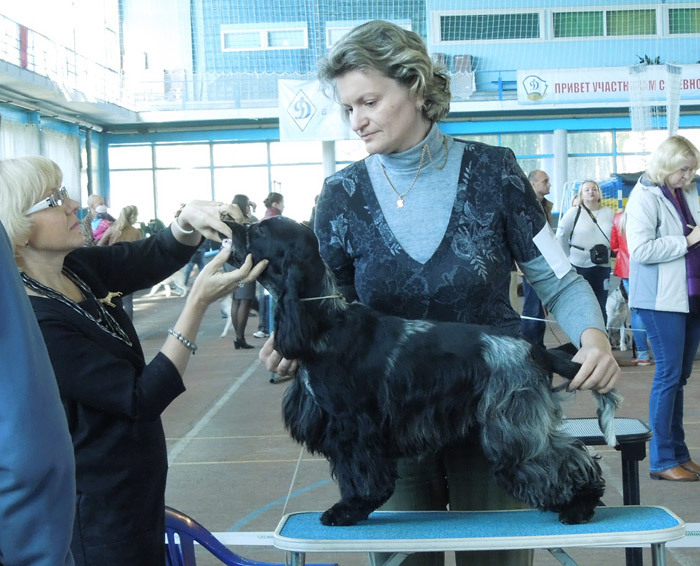 IRISKI"S BORN TO BE HAPPY - CAC, CACIB, became Inter Show Champion! 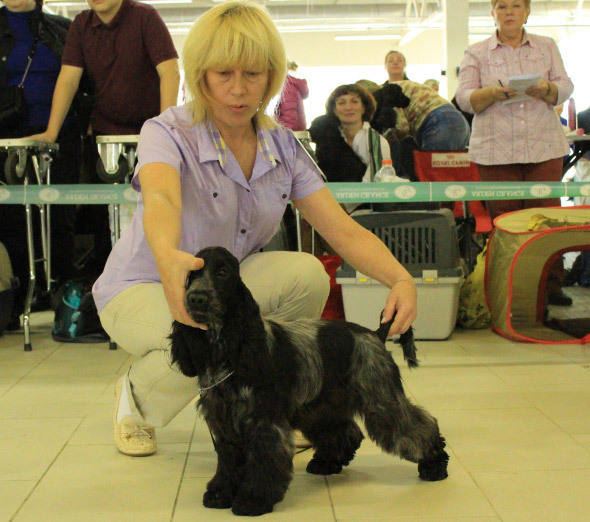 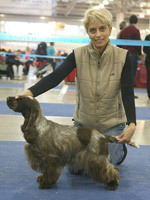 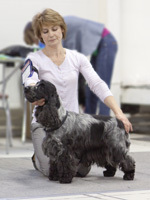 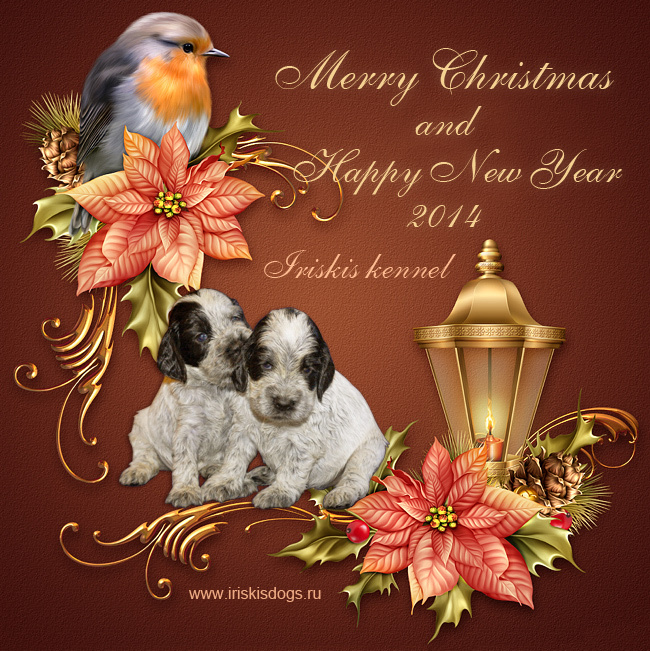 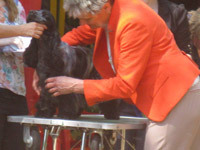 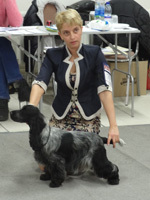 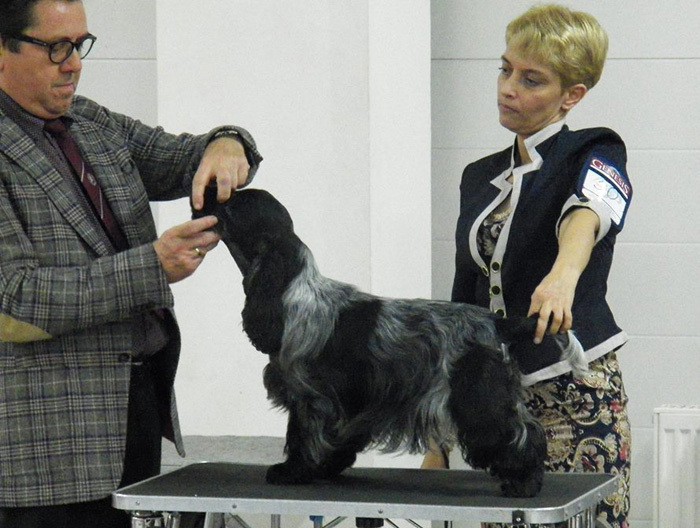 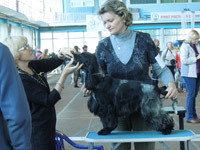 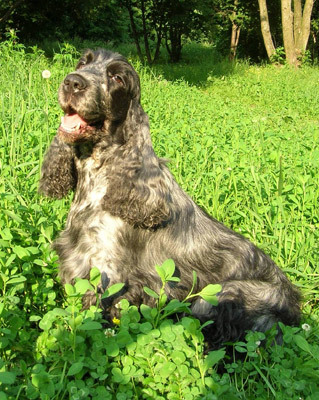 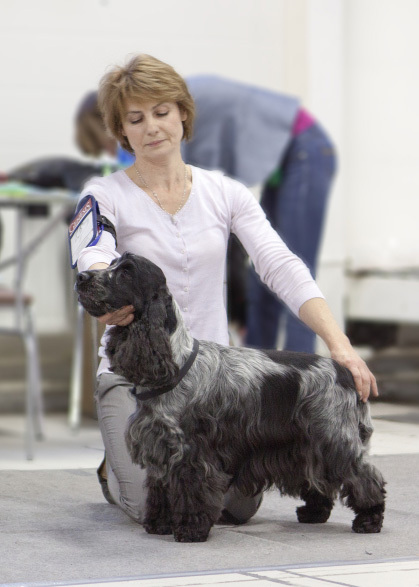 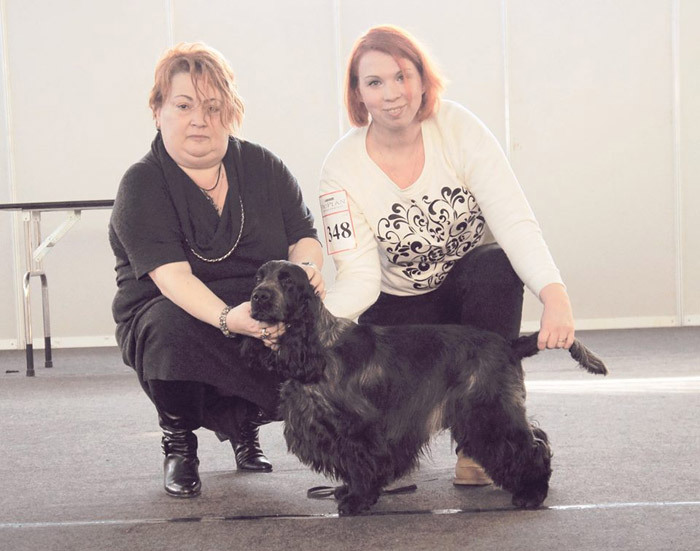 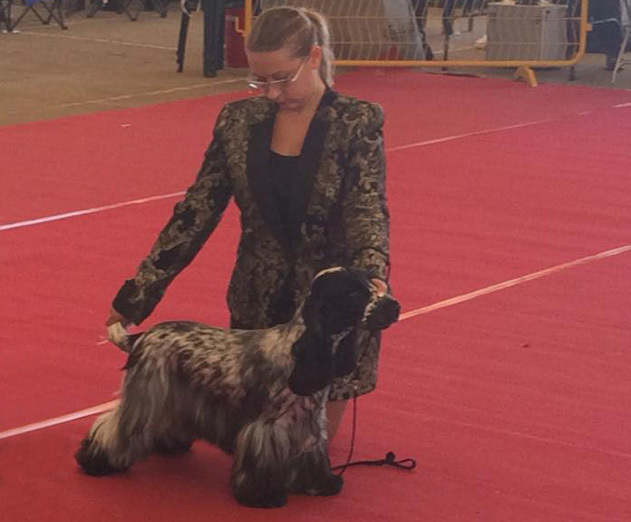 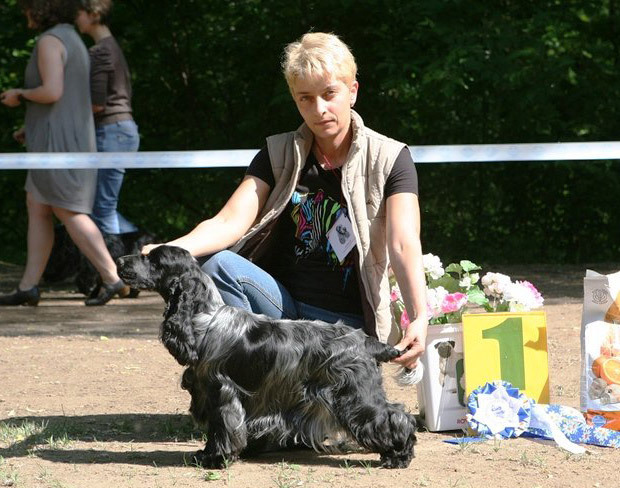 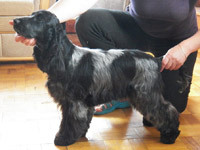 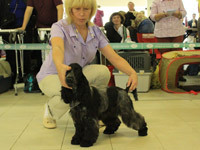 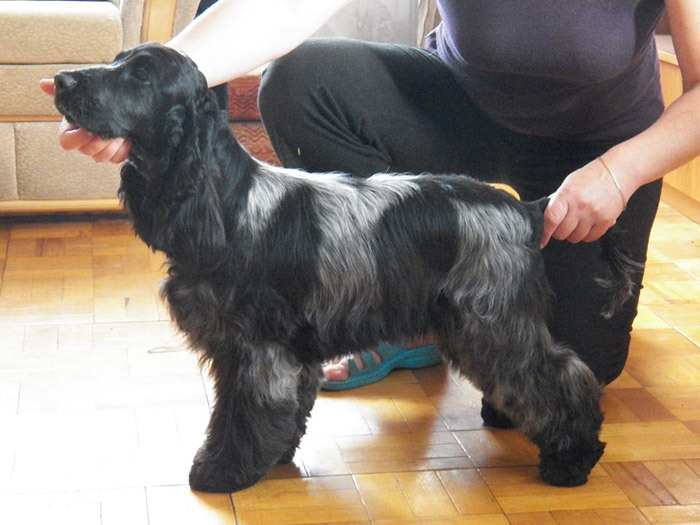 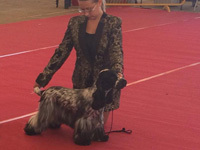 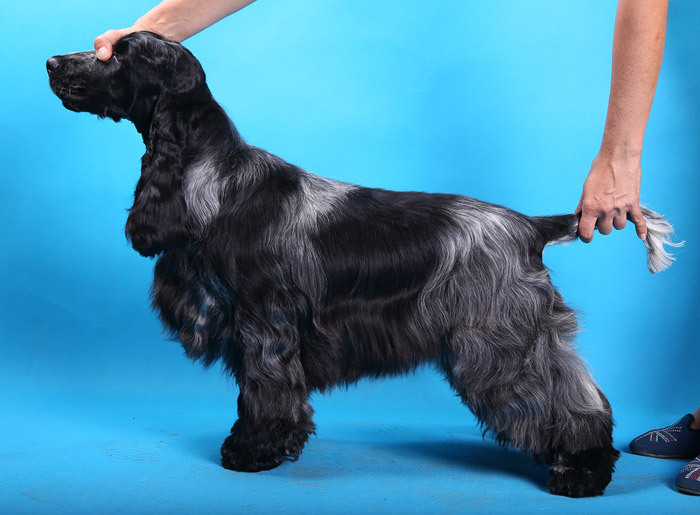 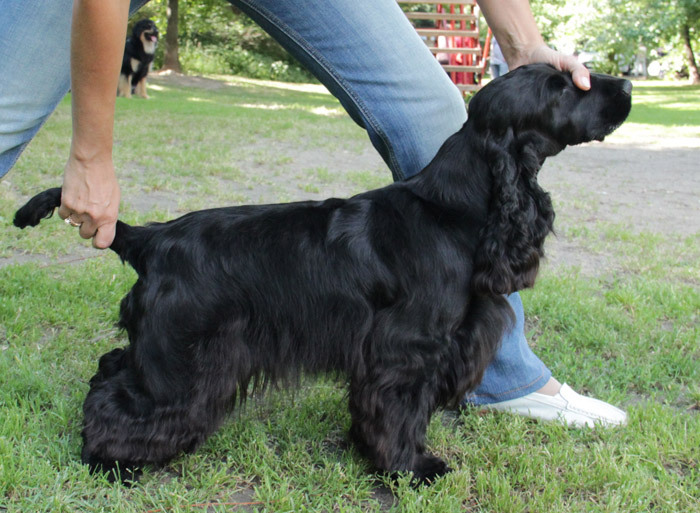 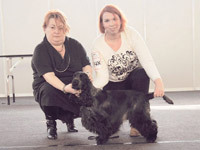 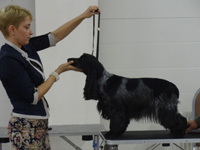 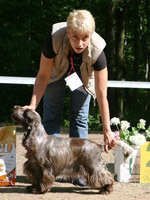 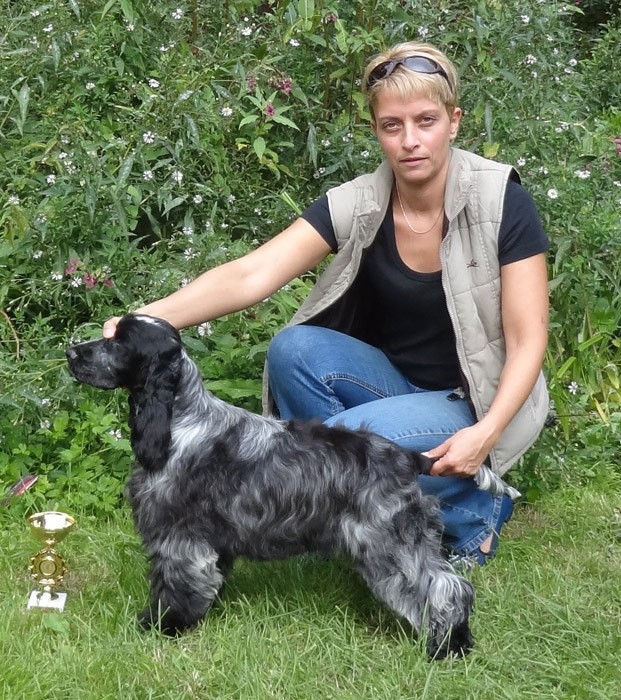 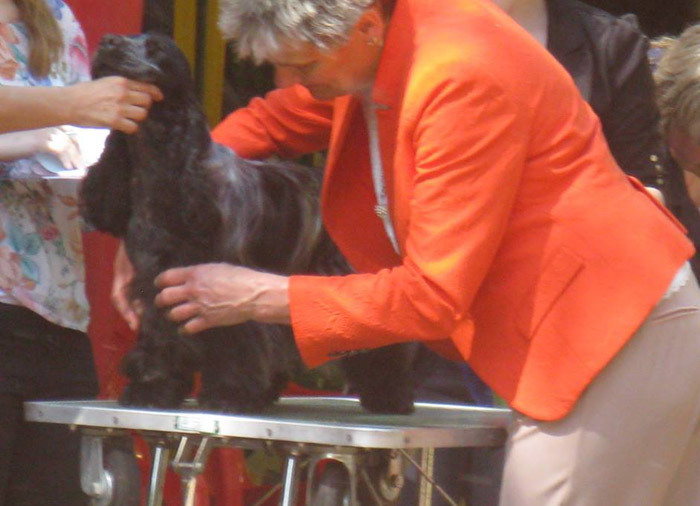 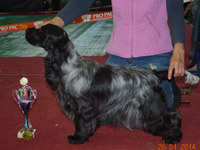 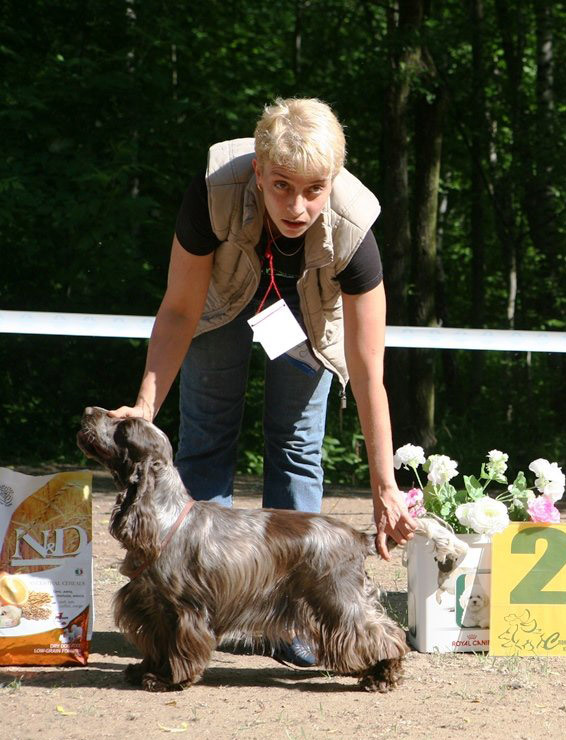 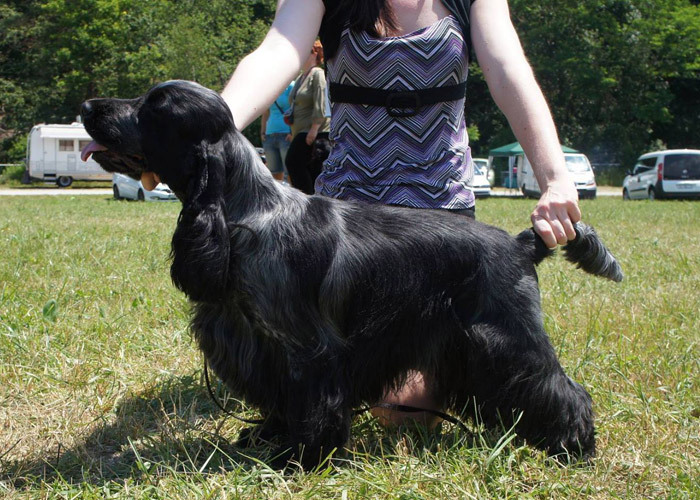 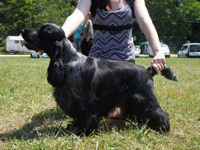 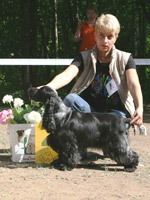 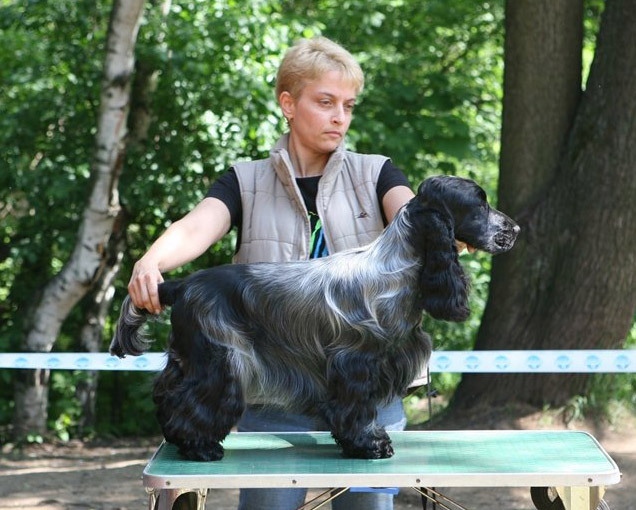 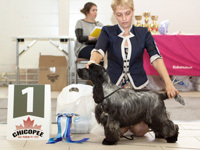 IRISKI"S BLUE MIST - Best Puppy, Puppy Res.BIS! 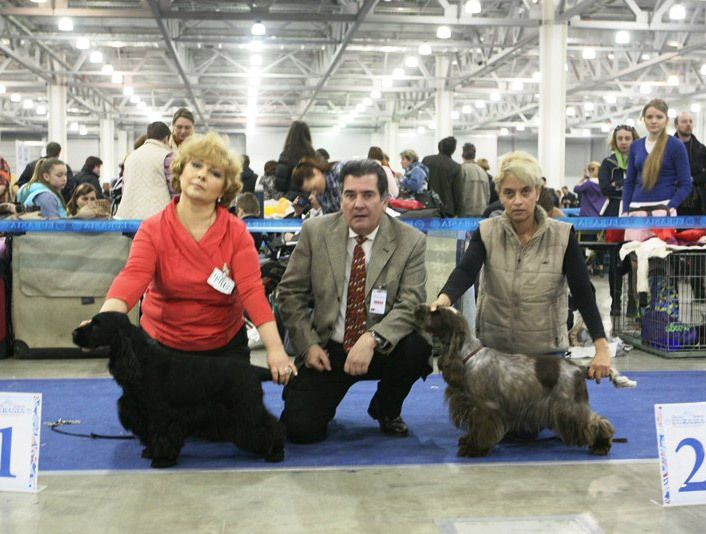 IRISKI"S BENEDICTION OF HEAVENS - CAC, CACIB, BOB! 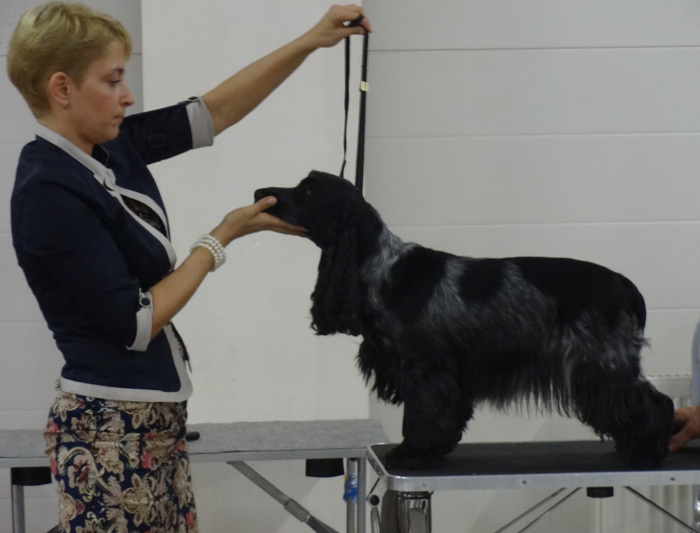 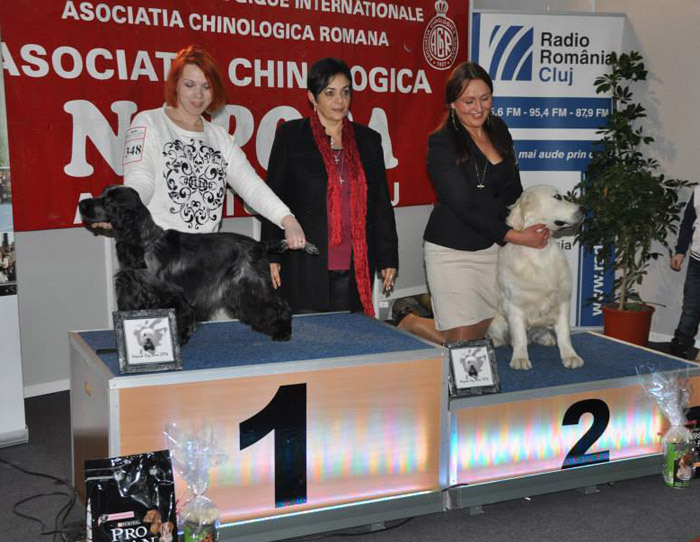 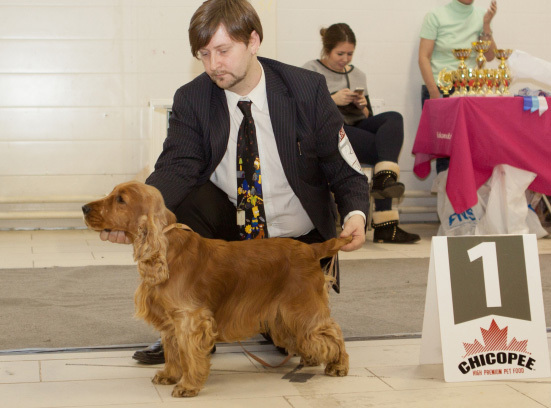 IRISKI"S BOLTON PREMIER LEAGUE - CAC, R.CACIB, Serbian Champion! 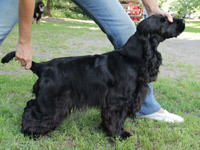 IRISKI"S ENERGETIC GIRL - 4хСАС, ВОВ! 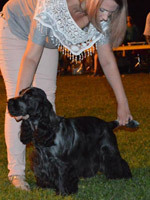 IRISKI"S PARTY GIRL - Best puppy! 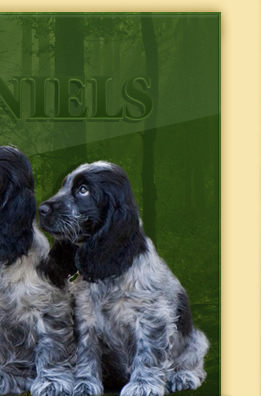 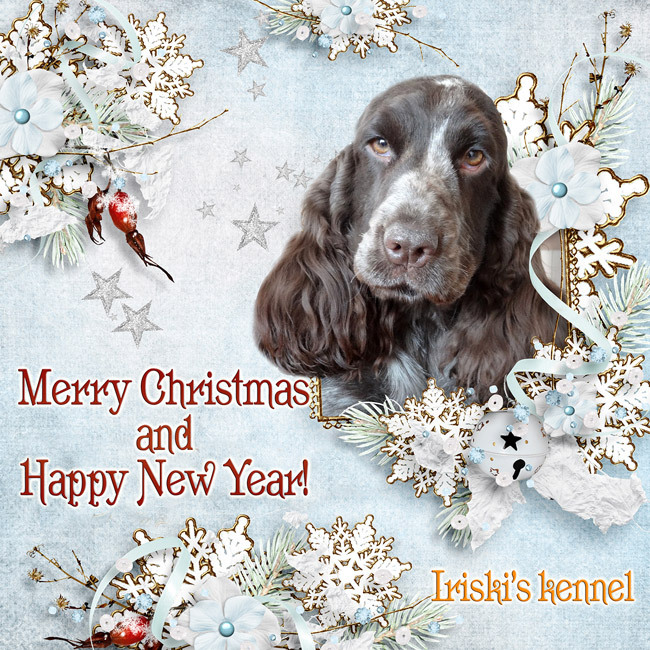 Great thanks to Mrs Angela Hackett for given possibility to chose personally any puppy from her kennel! IRISKI"S BOLTON PREMIER LEAGUE - CAC, RCACIB / CAC, RCACIB, Slovenian Champion !!! 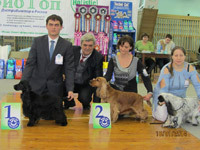 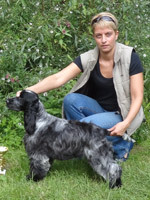 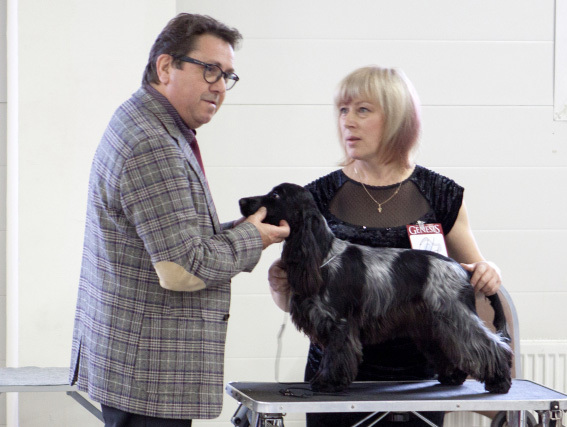 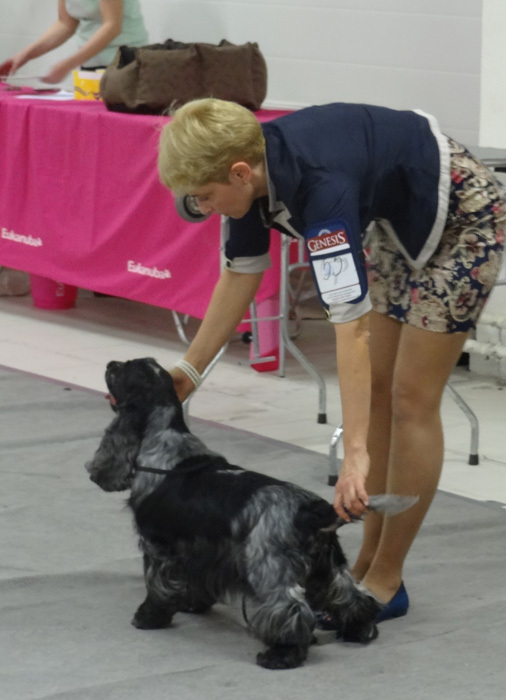 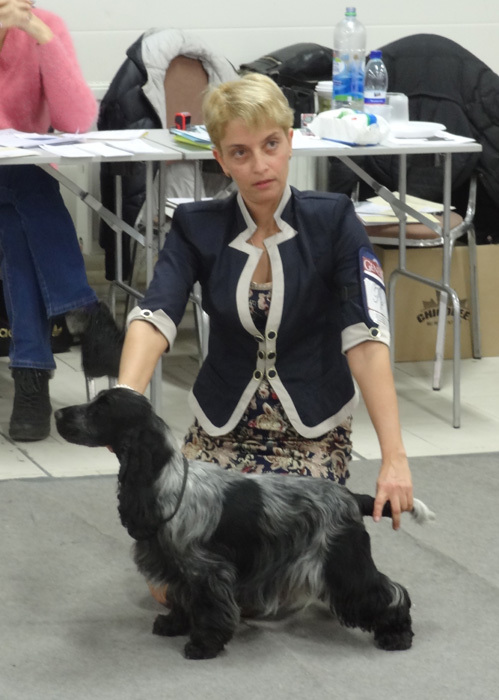 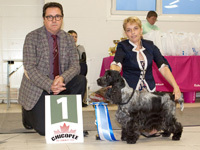 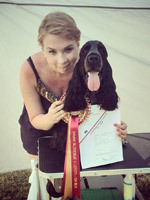 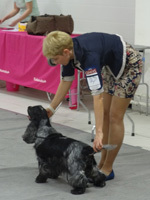 Congrats to Ekaterina and Balto with new title! 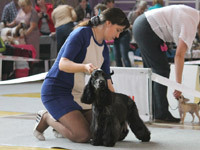 Competition "Best Show Head" , CAC, CACIB! 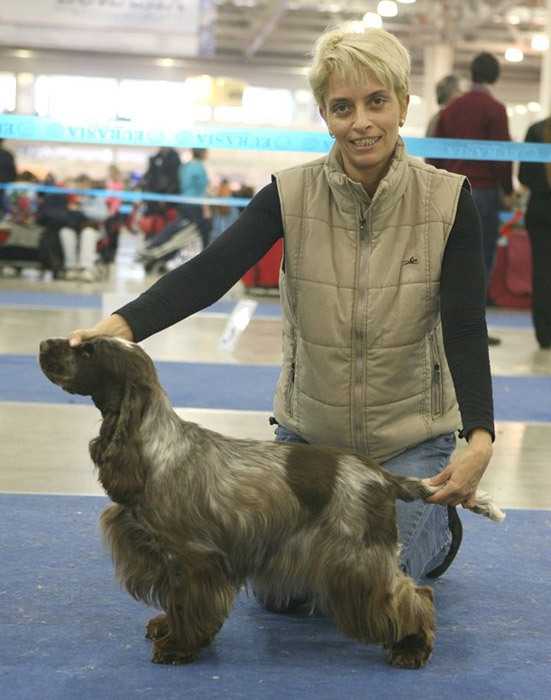 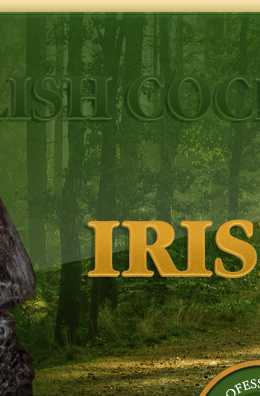 IRISKI'S BRITISH STYLE - CAC, CACIB! 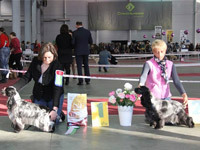 with Interchampion and Show Interchampion sertificates! 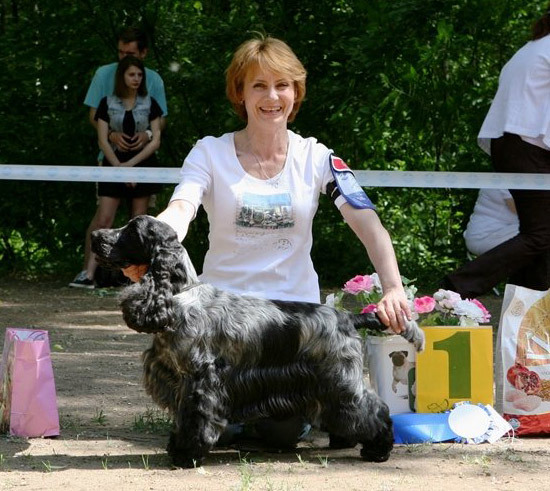 IRISKI'S YATAGHAN OF VICTORY - CW, СС! 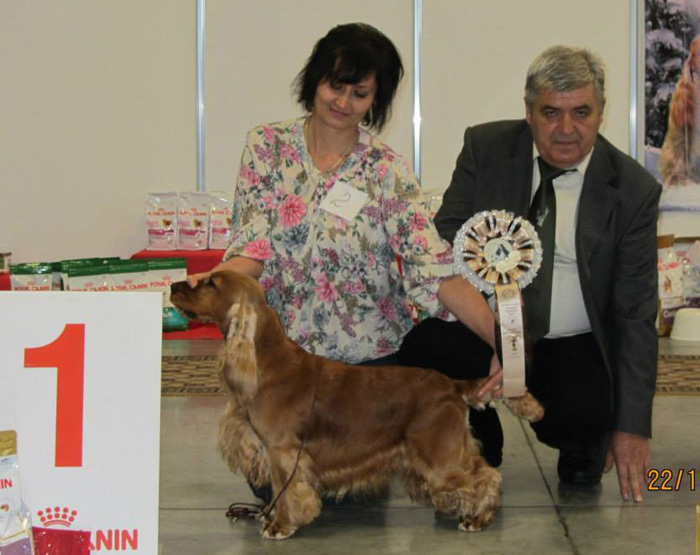 IRISKI'S YAMAHA NIGHT SPEED - Candidate in Club Champion! 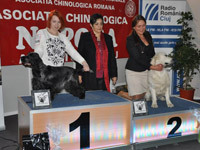 IRISKI"S BOLTON PREMIER LEAGUE - CAC, CACIB, BOB, BIG-1! 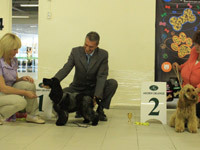 IRISKI'S BOOGIE WOOGIE - САС, ВОВ , became Russian Champion! 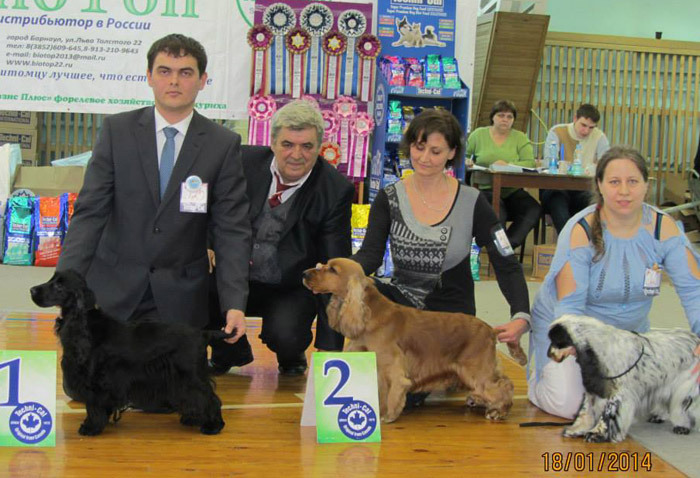 IRISKI'S BOLTON PREMIER LEAGUE - CAC, became Russian Champion! 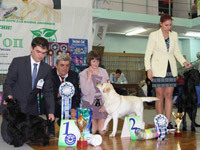 IRISKI'S YAMAHA NIGHT SPEED - САС, BOB, BIG-1 !